Max Flow: 100/114/114 GPM, Shut Off: 41/43/46 Feet. 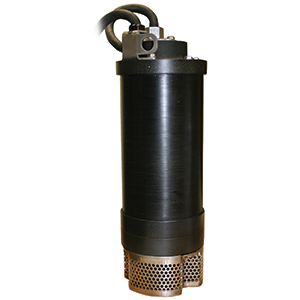 These pump are compact, lightweight powerful portable electric submersible pumps. They are whisper quiet and will perform in any position.